Here is our latest kids activity calendar. 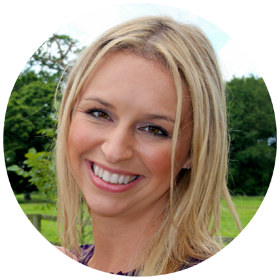 Is it really June already! 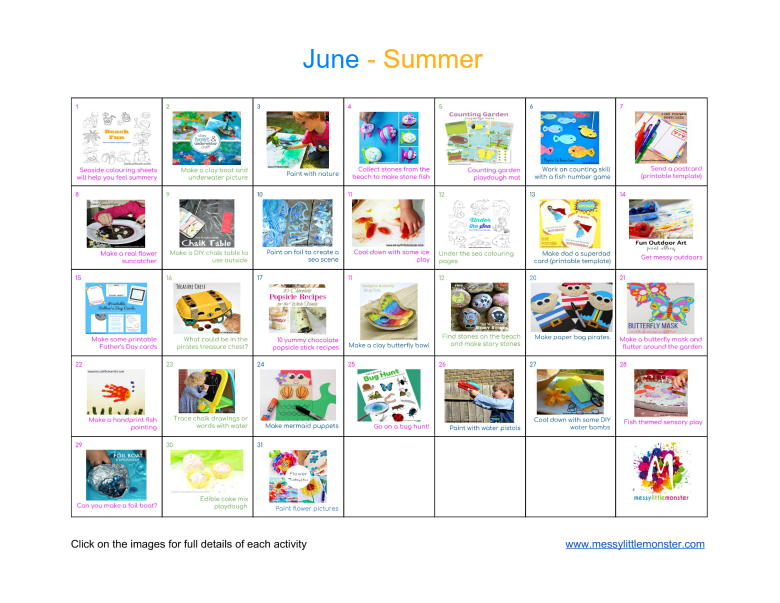 For June's activity calendar we have gone for a summer theme (with a couple of Father's day crafts added in). 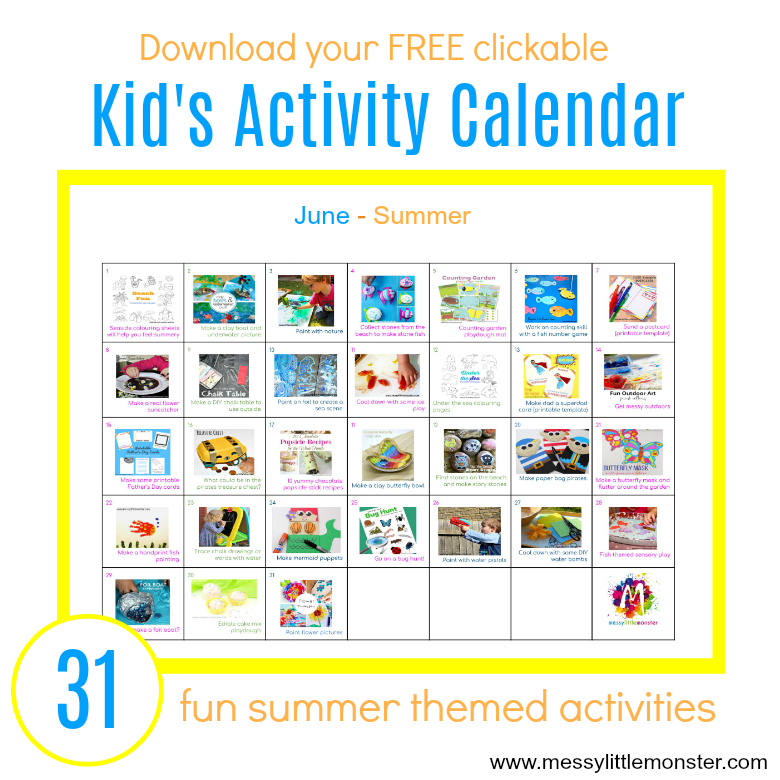 Our summer themed activity calendar has 31 fun ideas to keep the kids busy this summer. We have summer themed crafts, outdoor fun, sensory play and colouring pages for toddlers, preschoolers and older children to enjoy. 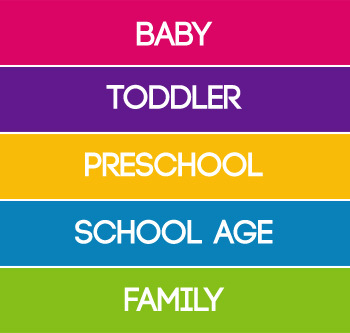 Take a look at all our themed monthly kids activity calendars. The activity ideas on our outdoor and bug themed calendars would also be perfect for a summer theme. 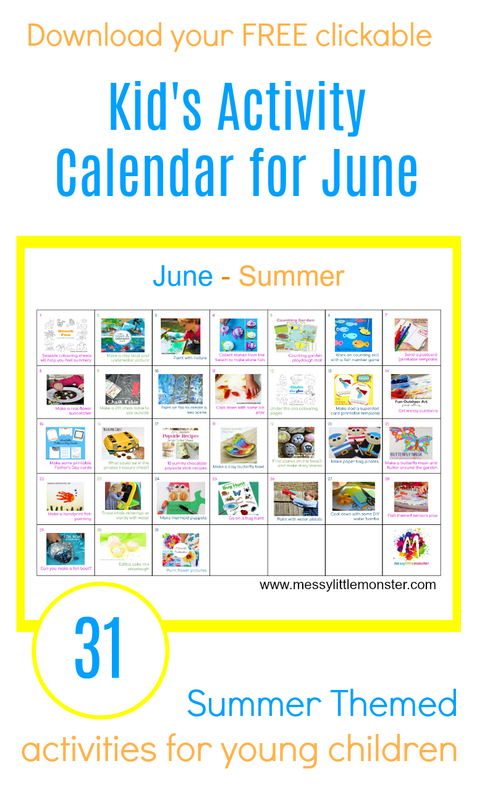 To use this summer themed activity calendar simply download the calendar using the link at the bottom of the page. Save a copy of the calendar and then click on the images each day to be taken to full instructions. There are 31 summer themed activities to choose from, one for each day of the month. Either do an activity a day or choose a few of your favourite to try out during the month of June. Summer is the best time of year! When the sun is shining there is nothing better than getting out for a walk, going to the beach or going on a bike ride, but for those moments when you are at home looking for ideas to keep the kids busy our activity calendar will come in handy. Take a look at the list below to see what we have included this month. You might also like to take a look at our collection of easy outdoor art ideas. To download this activity calendar for free add $0 and click on the 'I want this' box below. It may take a moment for the page to load so please be patient. So which of these fun summer themed crafts and activities are you going to try first? Don't forget to take a look at our other themed monthly kids activity calendars for more fun things to do with the kids. Have fun!